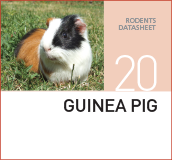 For maintenance and breeding of Guinea Pigs and similar species. 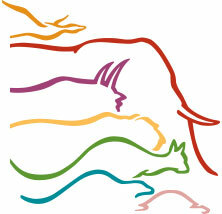 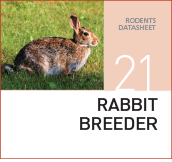 For breeding and short term maintenance of Rabbits and similar species. 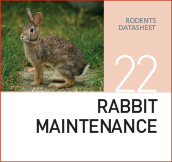 For maintenance of Rabbits and similar species. 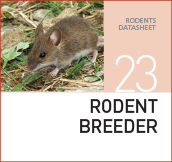 For breeding and lactating of Rats and Mice and other Rodent species. 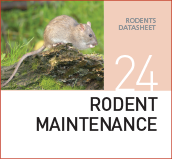 For maintenance of Rats and Mice and other Rodent species.